Moore finished with a team-best 13 points, adding a service ace and a block to her night’s tally. The Governors also posted 11 service aces, junior Ginny Gerig and freshmen Karli Graham leed that effort with three aces each. Alabama A&M (3-9) was led by Terra Brooks’ 13-kill performance. The Bulldogs would lead early in the first and second sets, but their largest lead was only three points early in the second set. The Governors return to the road for their next five matches, beginning with this weekend’s trip to Houston, Texas for the Rice adidas® Invitational. Austin Peay will face Ole Miss, McNeese and Rice in the three-match event. It was nip-and-tuck out of the gate with six ties and five lead changes through the first 12 points. Austin Peay scored four consecutive points and seven of eight in a crucial stretch to turn the tide in its direction. Austin Peay then took charge with a 10-1 burst to build a 23-12 lead and never looked back. Alabama A&M started the second set by scoring four of the set’s first five points. 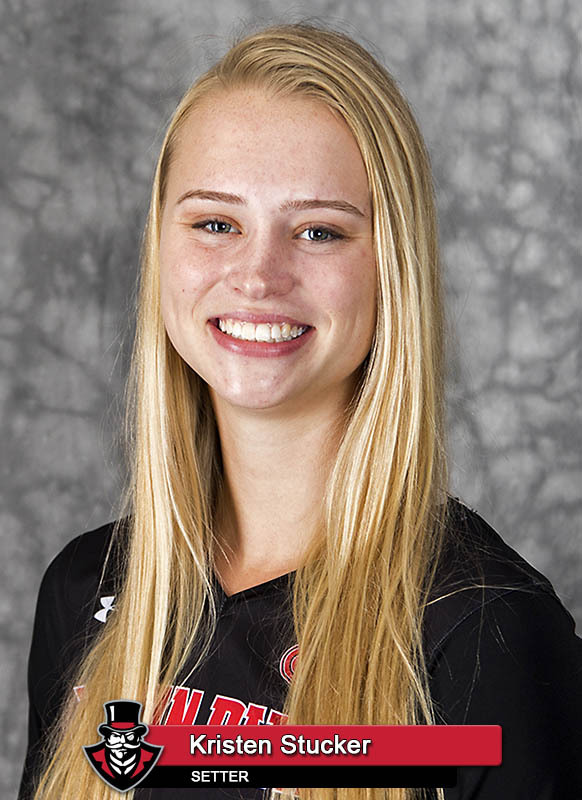 But the Governors rallied back to tie the frame and then broke a 7-7 tie with the match’s next three points – kills by Moore and Kaylee Taff sandwiching a Karli Graham service ace. Alabama A&M would get within a point at 19-18 after a Terra Brooks kill, but a Moore block set in motion a 6-1 set-ending run. Austin Peay led the final set wire-to-wire, scoring five of the first six points. The Govs would break the set open with another 4-0 run that saw Haley Turner post a pair of aces and Austin Peay cruised to the win. 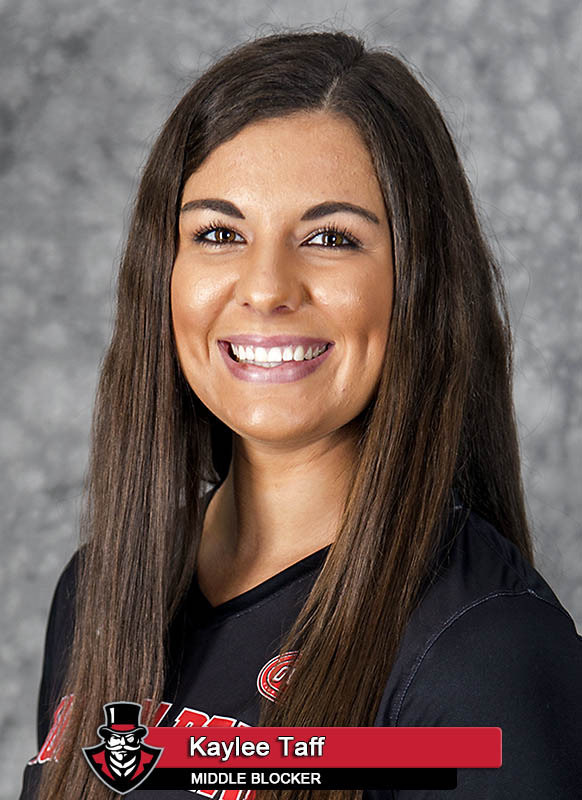 Austin Peay’s 11 service aces were the seventh-most in a three-set match. 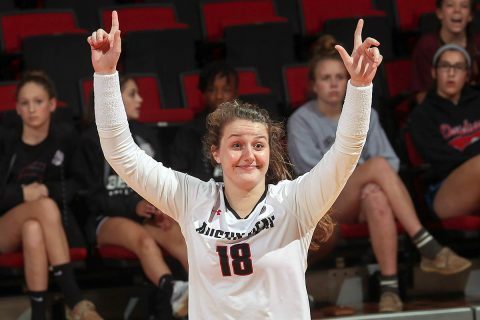 It was the Govs most aces in a three-set win since posting 12 against UT Martin in 2016. Kristen Stucker moved into sole possession of fourth place on Austin Peay’s career assists leaderboard, finishing the night with 3,784 assists. 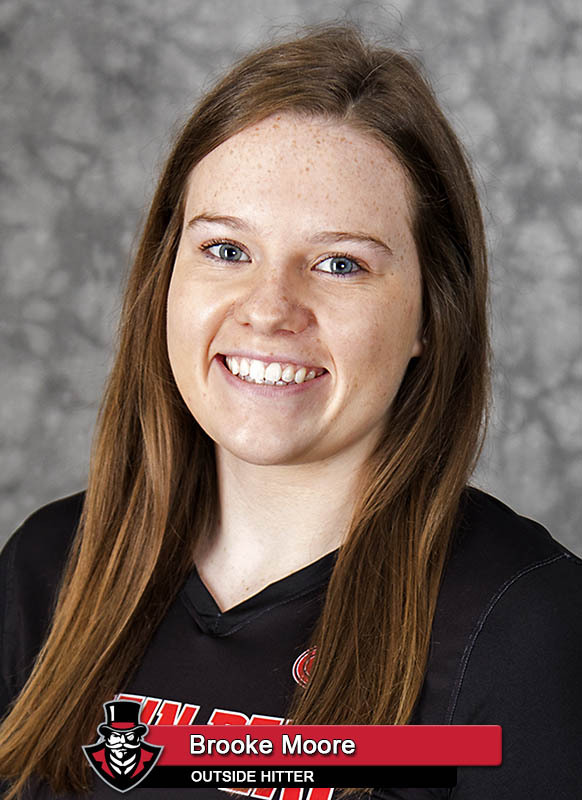 She needs 340 assists to move into third-place all-time and is 1,102 assists from breaking the Govs all-time record.